After two years of intensive development work and numerous practical tests in the snow, we are launching the first custom-made ski boot using state-of-the-art 3D scanning and 3D printing technology! Fits exactly to your lower legs and feet. Total fit, unmatched comfort and direct power transmission are the result of this first true innovation in ski boot design for 30 years! From September 2018 we accept pre-orders! 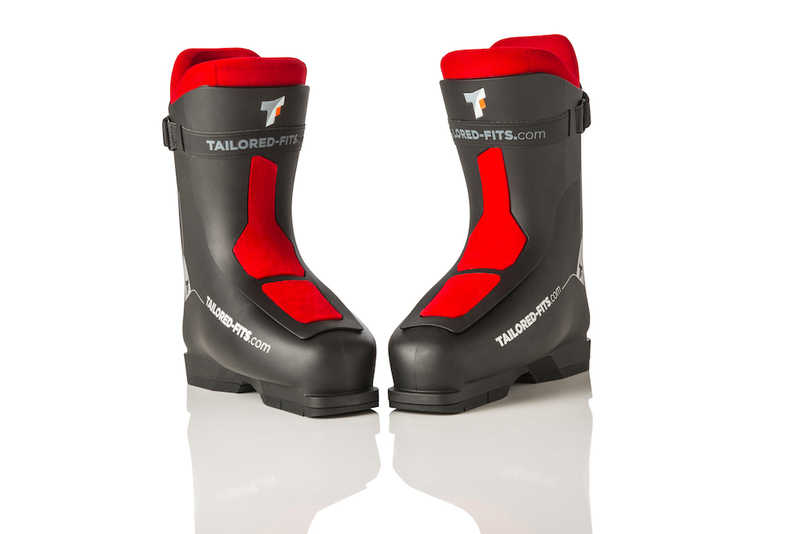 The TAILORED-FITS ski boot: 100% tailor-made for you. 100% comfort. 100% power transmission with a minimal power input from you. Easy step in and an effortless closure system without buckles.